Professor Burris received his B.A. in Economics from Rice University in 1969 and his Ph.D. in Sociology from Princeton University in 1976. 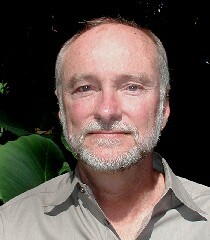 He taught at Queens College of the City University of New York from 1974 to 1977 and joined the University of Oregon faculty in 1978. His scholarship has focused mainly on corporate power structure, right-wing movements, gender inequality, and theories of the middle classes. In his research he employs a variety of quantitative and qualitative methods; however, he has a special interest in social network analysis and much of his recent work is been concerned with extending the application of network methods to new topics and questions.